Cryptocurrency is an encrypted, decentralized digital currency designed to work as a medium of exchange between peers. Transactions are recorded on a public digital ledger called a block chain. The block chain is like a decentralized bank ledger, which records the transactions and balances. The difference is that instead of banks and government issuing the currency and keeping ledgers, an algorithm or users themselves does. Coins are generated or produced by Miners in cryptocurrency. Miners are the ones who confirm transactions by breaking cryptographic codes and Mining is a process that creates new coins. The coin’s value is created through when transactions are made and verified using transaction block. 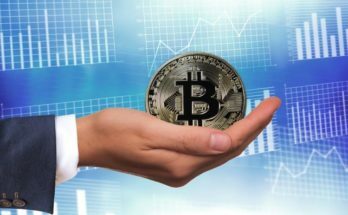 Cryptocurrency’s value tends to be volatile and can be explained through basic economic principle. If the supply of a cryptocurrency has a high token supply with little demand from traders and users, then the value of the coin will drop. Contrarily, if the supply of a particular cryptocurrency is limited and the demand is high, then the value of the coin will increase. cryptocurrency in 2018 are Cardano (ADA), Augur (REP), 0x (ZRX), Ethereum (ETH), Lisk (LSK),Status (SNT), TRON (TRX), Komodo (KMD), Skycoin (SKY), Waves (WAVES). Bitcoin, the most demanded currency has the highest market value compared to other cryptocurrency’s. 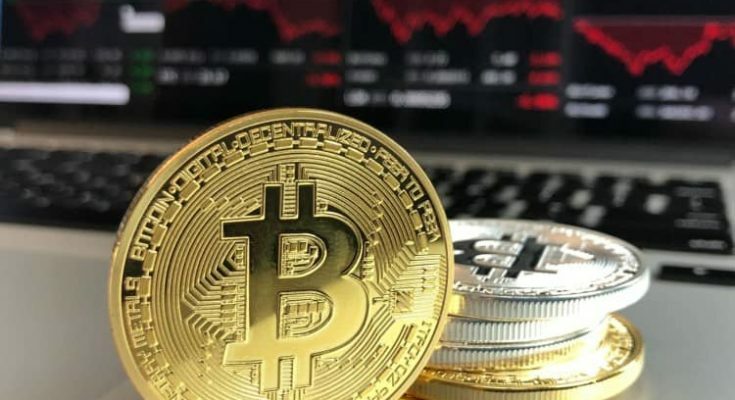 The world’s biggest cryptocurrency has seen the value of its token BTCincreased by approximately 2250%. Federal Bureau of Investigation (FBI) owns the highest percentage of bitcoin wallet. The approximate worth of their bitcoin wallet is estimated at $120million. China is the biggest player when it comes to cryptocurrency mining, maintaining around75% of the bitcoin mining network. In2018, Bitcoin one of the most actively developed cryptocurrency falls to 52nd place. Ethereum, the second biggest cryptocurrency saw its token ETH grow by over10000% ina period of 12 months, a growth that eclipses even Bitcoin’s. Cardano, which is not even in top 10 in 2017, has become the first most actively traded cryptocurrency in the past 12 months. Augur, which ranked 48th in 2017 has became the second most active cryptocurrency. Other cryptocurrencies are also gaining value at an exponential rate and their potential as an investment vehicle can no longer be denied. In comparison, one of the most lucrative stock options in the world, Warren Buffet’s Berkshire Hathaway returns a yearly average of just over 20%. 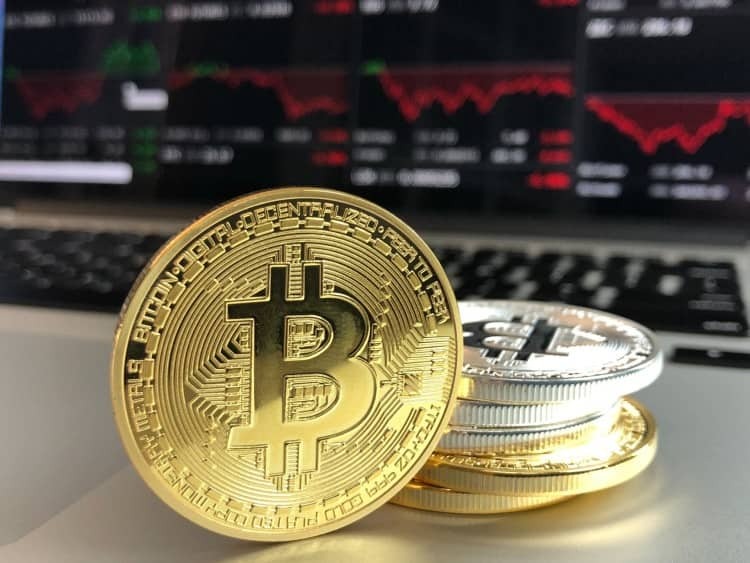 Yes, the cryptocurrency market isnot as reliable as the stock market, but that notwithstanding, lots of investors have become millionaires and billionaires by conducting an exhaustive research and then invests in the cryptocurrency market. Cryptocurrency’s like bitcoin are physically unbannable. Bitcoin is designed in such a way that it can’t be really be banned. Regulated, yes, but not physically banned. Realistically, anyone can get a bitcoin wallet with an internet connection and embark on their Crypto-journey! No matter the worldwide hype – Algeria, Bolivia, Ecuador, Bangladesh, Nepal and Cambodia are six countries that have officially banned the use of blockchain currency. 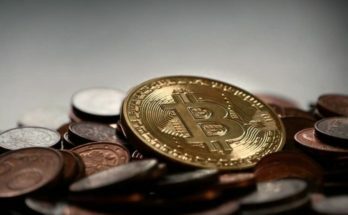 However, Google has recently had a change of heart regarding cryptocurrency. 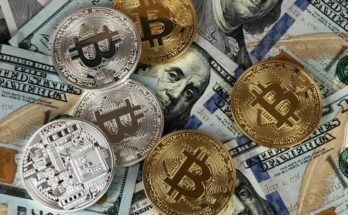 They had previously banned the cryptocurrency ads on its platform; it recently lifted that ban, creating much speculation that Google is exploring the possibility of creating a cryptocurrency. They recently changed their ad policy regarding cryptocurrency. It was revealed that the Tech giant had approached Ethereum CEO Vitalik Buterin with a job offer. There is no need to wonder, if “GoogleCoin” becomes a reality, that will be very big news indeed. According to a recent report, Facebook is also developing a cryptocurrency that willallow users to transfer money on its messaging service Whatsapp. The rise of cryptocurrency is showing no signs of cooling off. With each passing day, new information and use of the digital currency continues to emerge. The entire ecosystem is recording unparalleled growth with unique support for the financial market and its stakeholders. New coins continue to emerge and we can expect the industry to get more thought-provoking to watch. Overall, the Crypto-World is amazing and totally worth the hype created around it. Checkout the following infographic on Popular Women in Cryptocurrency, this infographic was created by our friends at Mrbtc.org. This infographic is all about the crypto women and their contribution to this industry.